My little girl is about to turn 3 and she’s really into music and dancing, more precisely ballet, being a ballerina is her new favourite role play. So when we were invited by the Royal Opera House to join their Wonder Woman event as part of their Family Sundays, we happily said yes to coming along. Our aim is to do other things with our children than just visiting places with small or big trains, because that’s what Bobcat is obsessed with. It’s hard to find a balance having a little child with autism who has quite narrow REAL interests. 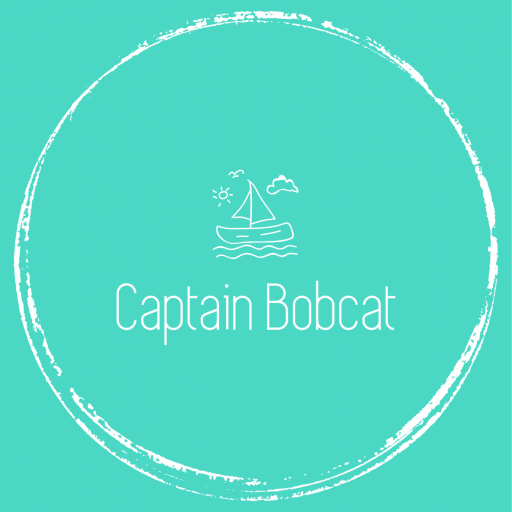 But at the same time, we also need to do something for our little girl and it’s also good for Bobcat to be presented with wider options – even if at first he always rejects the idea. Going into central London is always exciting for us, especially for Bobcat: we normally take the train, so at least we can rely on that as something fun for him. We haven’t been to any of these Family Sundays yet, so we didn’t know what to expect. The event was wonderful even with an adult’s eyes – and my little girl was completely mesmerised. She loved everything! Her favourite thing was definitely the dressing up station with lots of child sized costumes, ballerina tutus and she patiently waited for her turn after she picked the tutu she wanted to try on. (So unlike her!) In the meantime, we listened to famous opera arias by an opera singer and took a look at how shadow puppets are being made. We also bumped into princesses and other funny characters from popular operas. The highlight of the day was watching the Sleeping Beauty in a shortened ballet version – both the children watched it and were remained completely focused and engaged during the 15 minutes long ballet performance. This is a huge thing for Bobcat, given his poor attention span, so I was really happy that he enjoyed something different he never really gave a go before. He likes music, but he’s not really into watching dancing or ballet. But the short, child-friendly ballet really caught his attention. It was great sitting in a big circle on the floor, relaxed and allowed to move, talk and cheer. There were a lot of other things to do too: craft stations, learning ballet basics, a Wonder Woman trail and even more musical and ballet performances. The event lasted around 4 hours, starting at 11am. We also received a cute little goodie bag with new additions from the Royal Opera House Shop, and the little mouse toy in the matchbox-like house had been a huge hit with my little girl: she just loves it so much! What a great event and this is something I’d like to do! I love music and dressing up! What a truly magical way to spend Sundays, I like that they made the ballet short so the children can enjoy it. Sounds like a magical day! As a child, I loved the ballet and was engrossed watching the dancers perform. And what a cute little mouse, something she can treasure and remember such a lovely day. Loved this post, really made me smile! What an incredible experience for a little girl! I would have loved to have seen something like this when I was into ballet as a child. Oh how cool! I didn’t know they did this at the ROH – will definitely have to check it out one time it looks amazing!